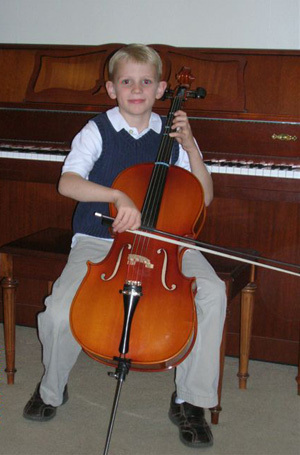 Here is Thomas performing Rigadoon at his cello recital on November 30th. 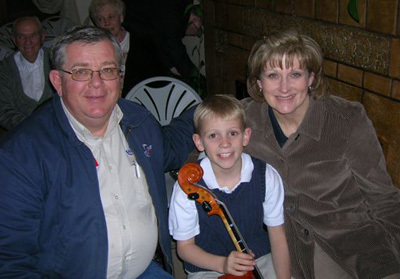 A special thanks to Brian Ashton, his wonderful cello teacher!!! Thomas with his proud mom! 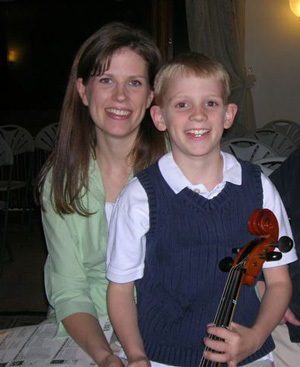 Thomas posing with his cello. 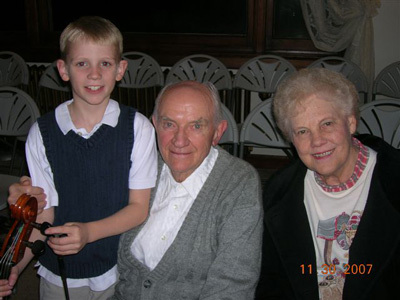 Here are some pictures with Grandma and Granddad Burt and Grandma and Grandpa Ferguson. 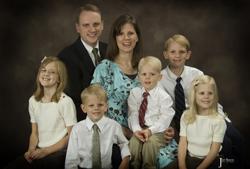 We are blessed to have such wonderful, supportive parents that live so close!